When in Rome... take lots of photos. 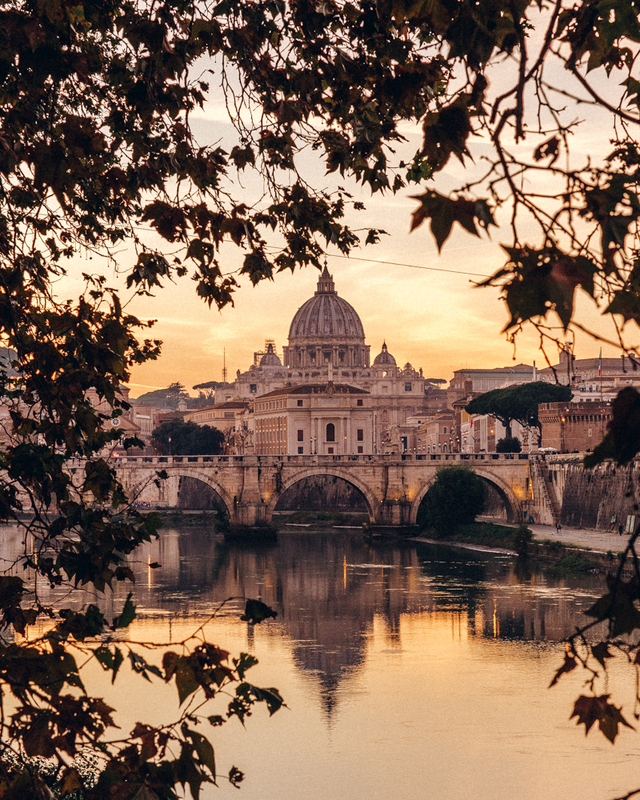 Rome is one of the most iconic cities in the world. 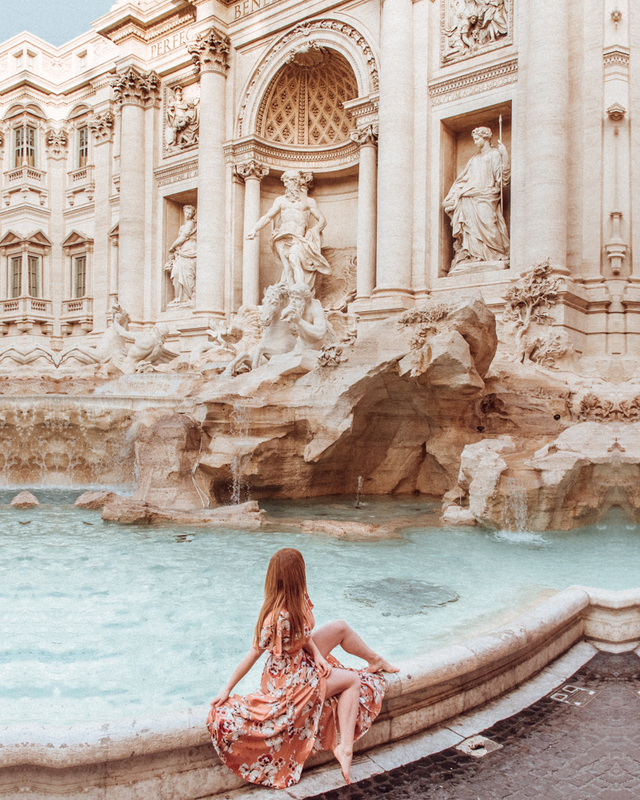 With its incredible architecture from 1000s of years ago, absolutely breathtaking landmarks and of course, amazing food, there really is plenty of photo opportunities wherever you look. 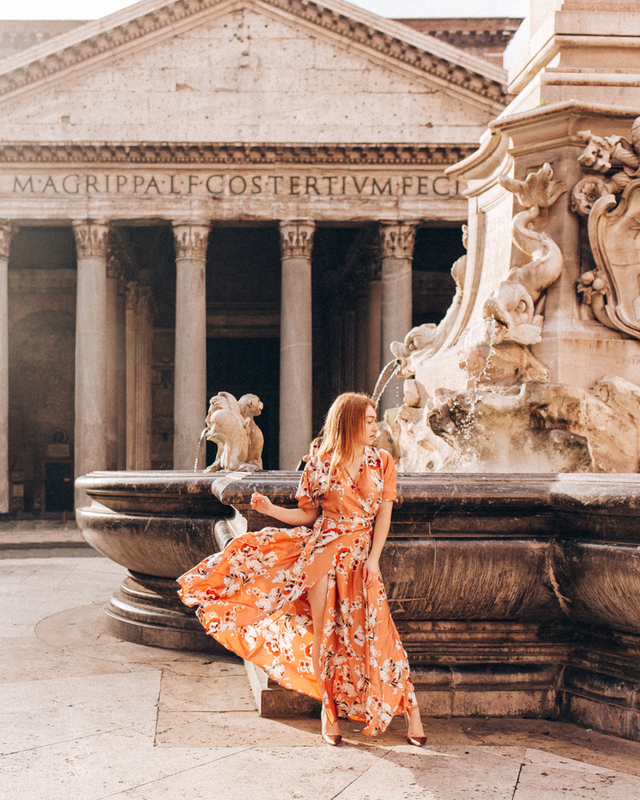 Instagram is very much part and parcel of our travels now, and so after visiting Rome last week, here are my top 7 most instagrammable locations in Rome, all vetted and taken by me, so you know you can get the shot. I've listed the time of day I took the photos and any tips or tricks to getting the shot. Also why not follow me on Instagram to get more location inspiration. Probably the most iconic location in the whole of Rome, it really is a must for anyone visiting Rome. The story goes that I if you throw a coin from your right hand over your left shoulder, you will one day return to Rome. The Trevi Fountain does get absolutely rammed from about 9am, so if you want that beautiful people free photo, make sure to come early. I arrived at 7am and there was still people there! Hence the half fountain photo. Also for a bonus photo, there are so great ice cream shops at either side of the fountain. Ah the Coliseum. Gladiator was my favourite film growing up, and the way of the games fascinated me. I'm still amazed that something 1000s of years old could be built like that. It really is amazing. 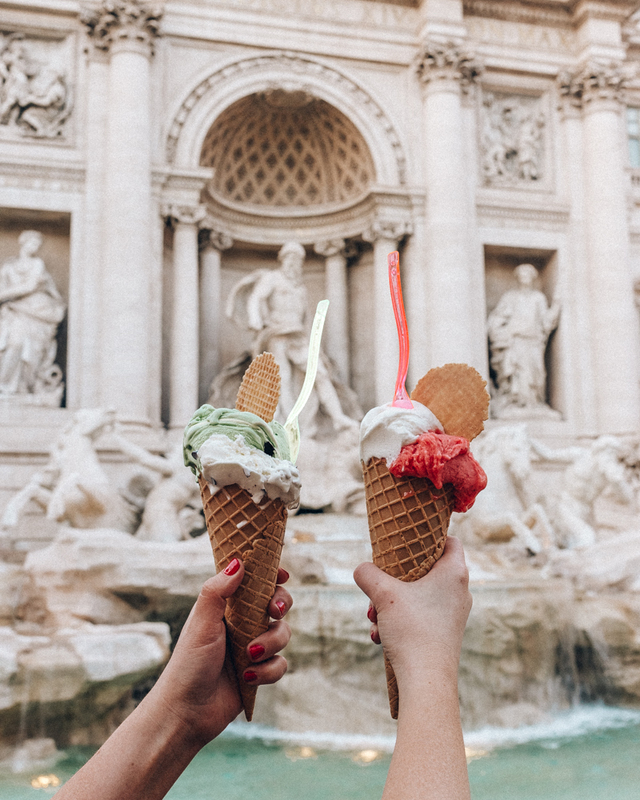 So if you can get there early, then again like any tourist attraction in Rome, thats best. However I actually took this about 3pm and still got this. This wall is a pretty famous photo op spot so was busy, but people do seem to give each other room. Did you know the Spanish steps were originally called Trinità dei Monti, after the church and the upper piazza. They were later renamed to the Spanish Steps after the lower piazza- Piazza di Spagna; The Spanish Square. Funnily enough the “Spanish Steps” were financed by the King of France at the time. He’d be gutted if he knew that they were named after the Spanish! I got this photo at 8am and there wasn't many people around. Again though, go later than 9am and it gets really busy, and I mean really busy! Di Ponte Umberto is a bridge and has one of the most beautiful views of Rome especially at sunset when I took this. Top tip! Head down the steps to get this leafy look. When in Rome you really can’t eat badly, but there’s definitely different degrees of good food and I think Aroma is up there with one of the best there is! 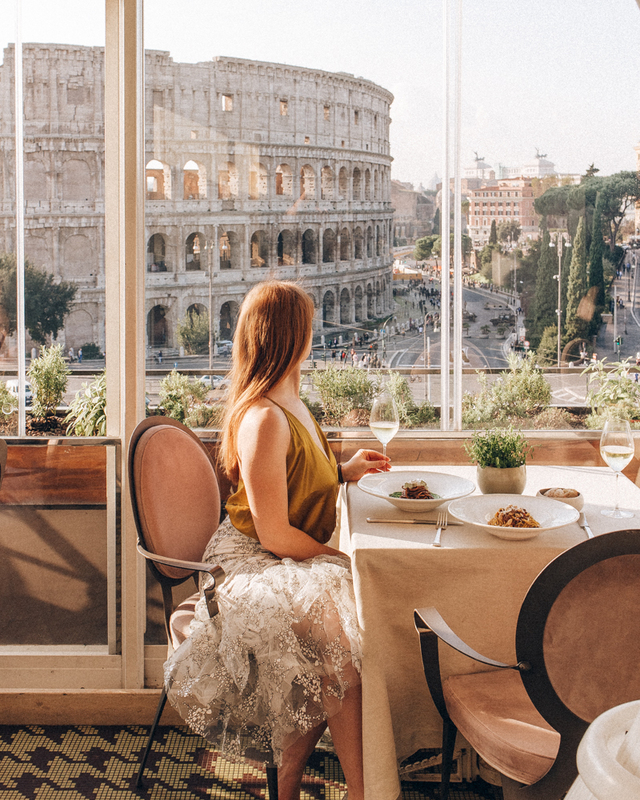 Michelin starred Italian food that was just divine and well, just look at that view! It has to be one of the best views of the Coliseum in the whole of Rome. The restaurant is pricey so it's definitely a treat. Also and I completely respect this, as I have a pretty hefty DSLR I can see why I got asked to stop taking photos (very politely!). Don't get me wrong, they definitely let you, but maybe a phone might be better as to not ruin other peoples lunch. Hotel Eden has to have one of the most glamorous hotel lobbies in all of Rome! It definitely makes for a gorgeous photo opportunity if you want something inside. 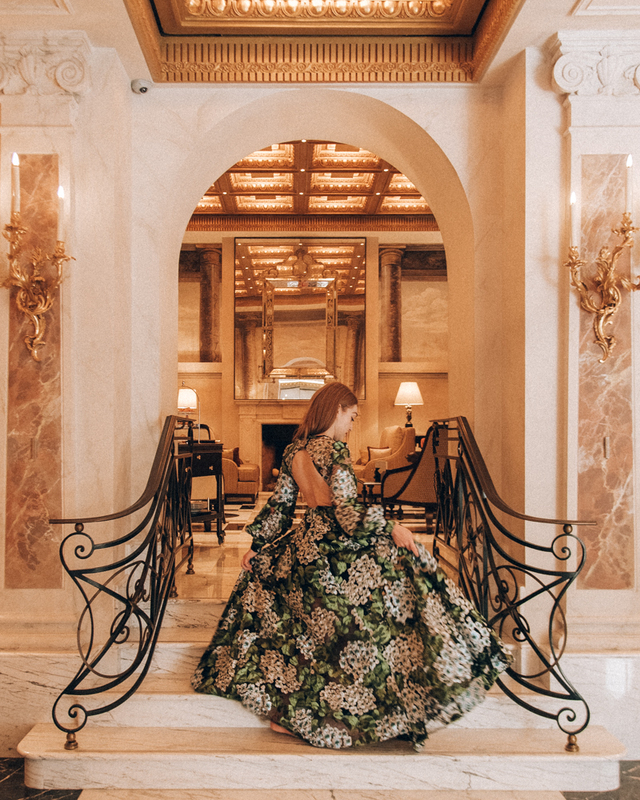 It's super luxurious so perfect for any ball gowns you might have lying around... Of course it might be a bit odd if you just walked in and started taking photos, so maybe book in for a drink upstairs or in fact they do afternoon tea just through that walkway. Finally, another ancient monument that just blows the mind. Formally a Roman temple, it's now a church. 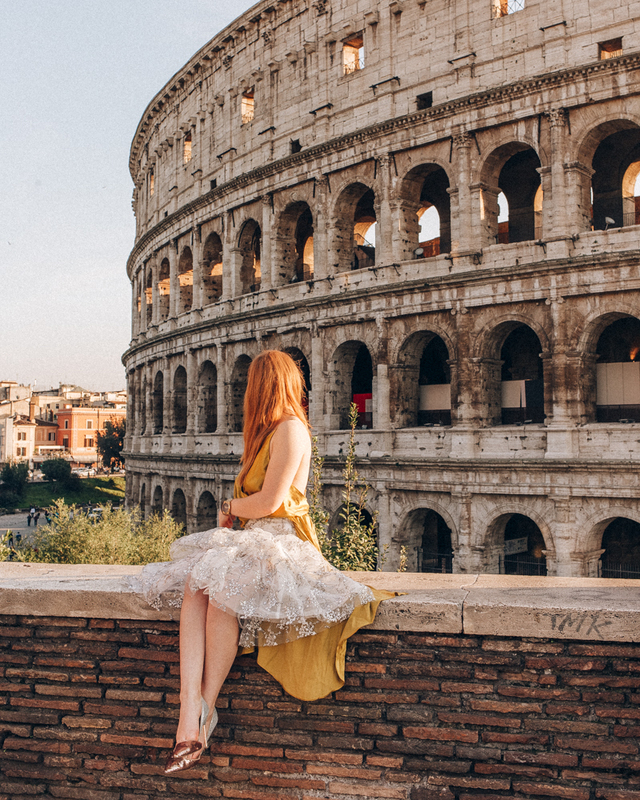 Did you know, it's the most preserved building from Ancient Rome? Once again, earlier the better. This was taken about 8:30am but people were already milling around so it took so crafty angles to dodge the people in photos. 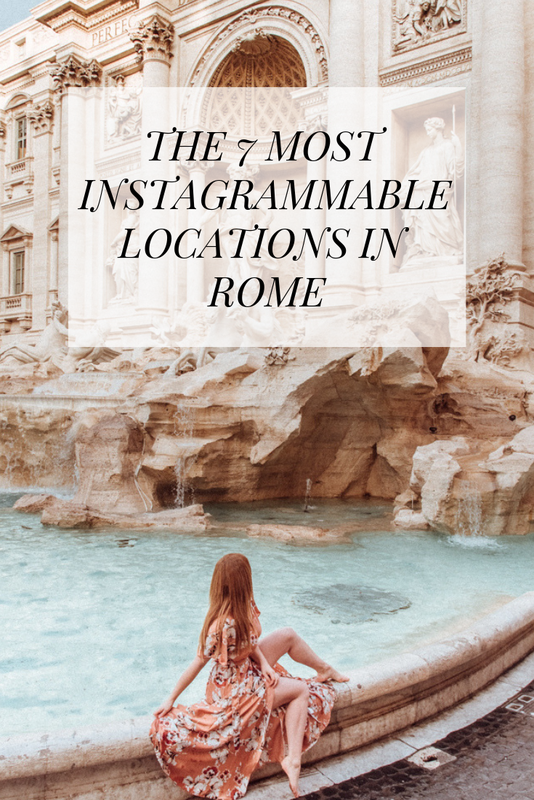 So there you have it, my top Instagrammable locations in Rome. Are there any others you've spotted in Rome? It is just the best place for getting stunning photos! Lots of fantastic recommendations! 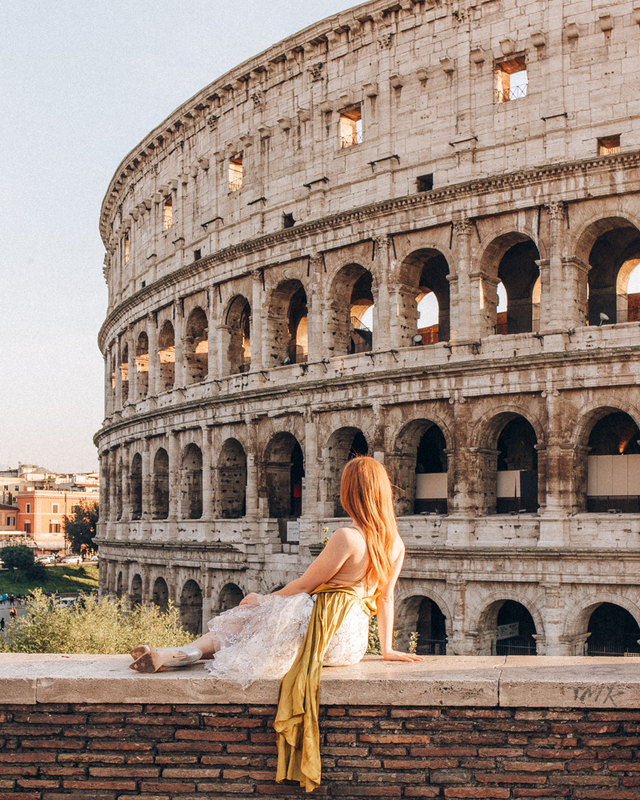 Your Rome photos are stunning!